The boys basketball season officially opened up the 2018-2019 season on Tuesday evening on the road in Fort Wayne, taking on the Ft. Wayne Carroll Chargers. Adams fought hard and going into the last quarter had the lead, but eventually fell in the closing minutes 58 – 65. Adams kept it close throughout the game in their first test of the year. At the half, Adams trailed only by 12 and by the end of the third, the Eagles were up 46 – 42 on the Chargers. Down the stretch the Eagles were unable to hold it off, being outscored 23 – 12 in the fourth quarter. The leading scorer for Adams was Quentoz Columbus who finished the night with 24 points. Shak Johnston and Ben Foster both had 10 points, Sydney Jefferies had 6, and Chuck Worsham and Lynn King each had 4 points. 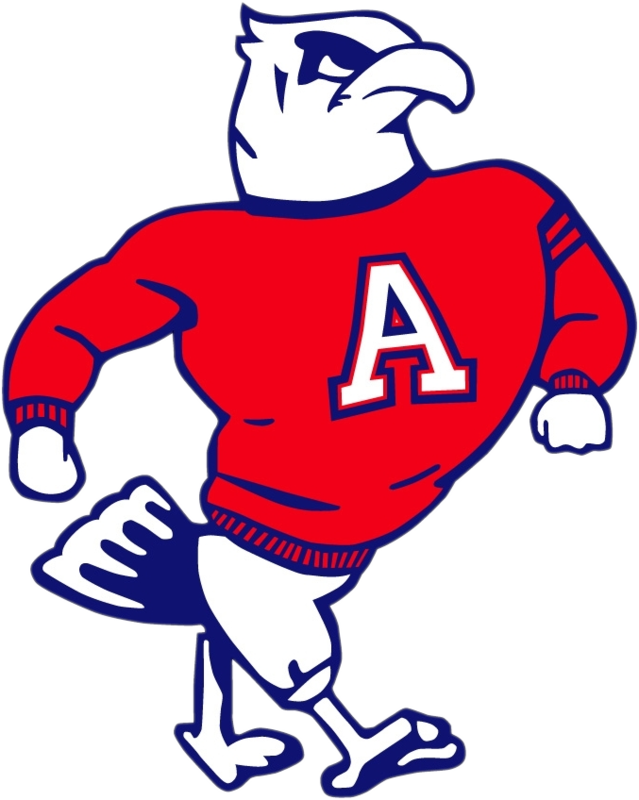 Adams begins the season 0-1 and will compete again next Friday, November 30 in their home opener when they host the Plymouth Pilgrims.